We all know that physical exercise contributes to the growth of human skeletal muscles, enhances heart and lung function, and improves blood circulation. However, the knee joints that are often exercised are prone to injury, and it is not easy to detect after injury. It is easy to form joint problems after a long time. These diseases are painful and difficult to cure. Scientific research shows that bioelectricity and biomagnetism are a kind of special substance that exists objectively in the human body. In normal human body, bioelectricity and magnetism maintain a certain dynamic balance in all parts. But after the person’s body has a disease, the balance will be broken and abnormal. Therefore, the magnetic field is a method for the human body to treat diseases. The magnetic field affects the current distribution of the human body, the movement of charged particles, changes the physiological and biochemical processes of tissue cells, and makes the magnetic resonance balance in the body. 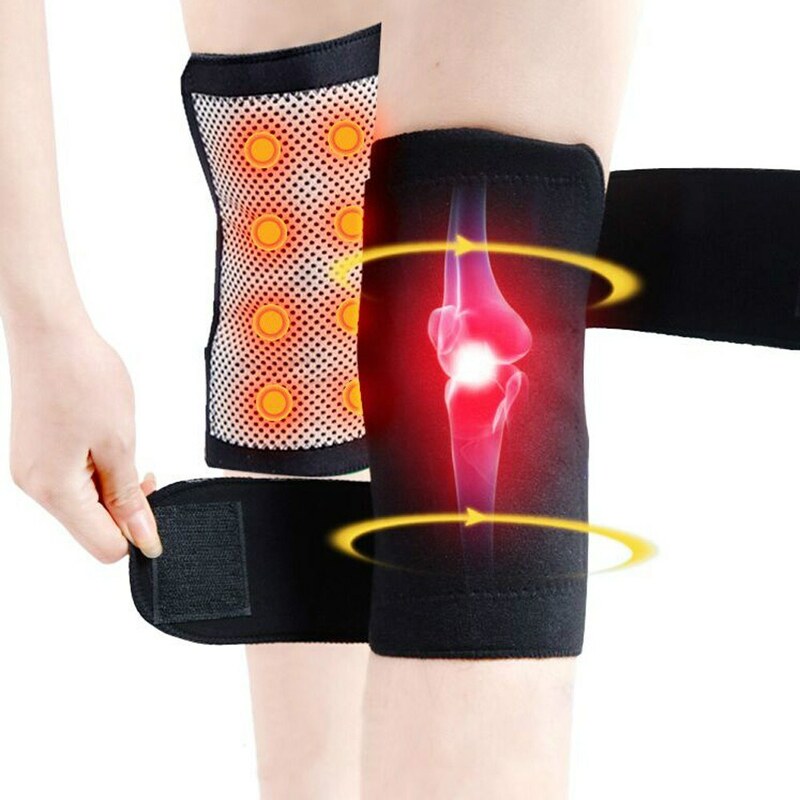 If you have long enjoyed outdoor hiking, hiking, running, etc., you may need 1 Pair Magnetic Therapy Large Range Knee Protector to protect your joints.This is a self-heating pad designed for the knee. 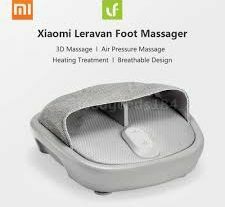 It can effectively improve blood circulation, promote metabolism, clear the meridians, relieve pain, and relax the knee. It is very light, breathable, non-slip, easy to use, easy to store, and you can carry it while you travel. With the increase of age, the lumbar intervertebral disc will also degenerate continuously, and there will be natural degenerative changes. Because of many bad habits in life, such as sedentary, heavy backpacks, long-term wear high-heeled shoes, etc., the lumbar intervertebral disc will be If the force is not balanced, if these external forces are repeated for a long time, it will lead to the wear of the lumbar disc, which will aggravate the illness. If you are working on a sedentary position, then you need to care about your waist health, Lumbar Back Massager Magic Stretcher Fitness Stretch Equipment can help you prevent lumbar disease in advance. Made from a very tough ABS plastic, this back massager is small and lightweight, with a multi-layered back treading device that helps you relax and immediately relieve the back caused by muscle tension, overflexion and poor spine alignment. Pain, with a soft rubber pad in the middle to cushion the impact and give your waist a better protection. Just use 5 minutes twice a day for the best results. The back massager is designed to stretch your back, relaxing, safe, comfortable and enjoyable. It is used to help relieve chronic back pain, correct posture imbalance, restore the natural curvature of the back, and increase the flexibility of the shoulder and back muscles. 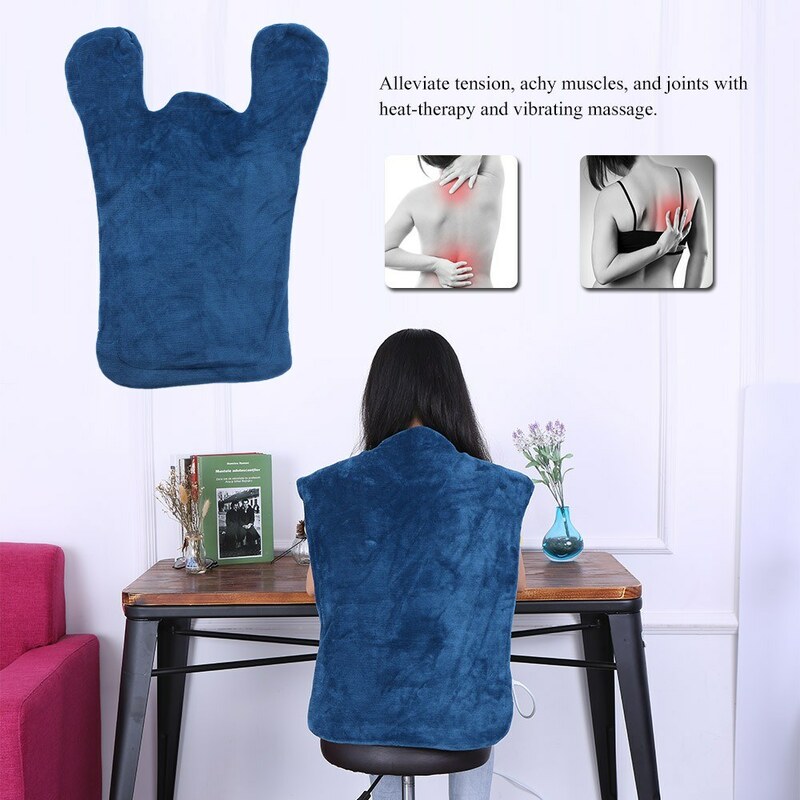 In addition, if your cervical spine is uncomfortable, this Flannel Neck Shoulder Back Muscles Pain Relief Pad can also relieve your pain. Relief Wrap provides therapeutic heat and vibration massage for your neck, shoulders and back. Relieve tension, muscle aches and joints through heat treatment. 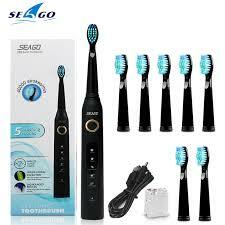 It has 2 thermal settings and 4 vibrating massage settings designed to relax and rejuvenate. This product is suitable for all people who need to relax their back, neck and shoulders, especially older people. This is a great gift for your parents.